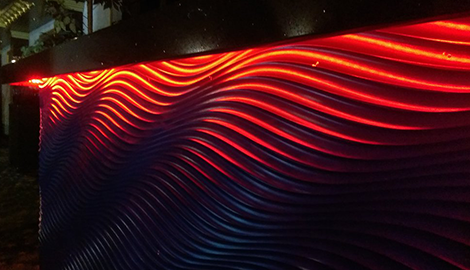 Illusion light is the premier lighting expert in Glendale, CA. Illuminating the Glendale area through integrity and reliability. lluminating the Glendale area through integrity and reliability. 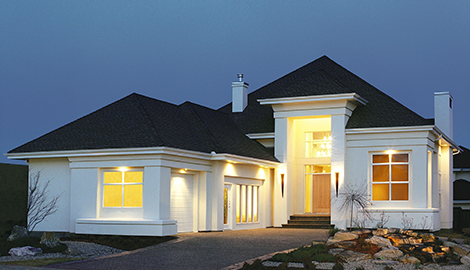 Call us today to find out how we can help you with your lighting needs. 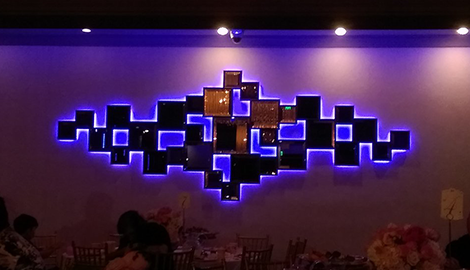 Illusion Electric offers affordable, quality service to the Glendale, CA and surrounding areas. 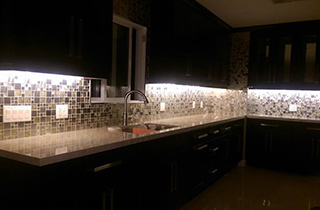 Providing the expertise and proven results of any lighting project for your home or business. We offer extensive testing, 3rd party testing, installation, repair, and much more. With such a great service availability we can help you work through most of all your electrical and lighting needs. Starting from the initial wiring all the way down to installing your last fixture. With our on-call service mentality we are here to help you in your time of need. By offering weekend services our company has dedicated themselves to the community allowing us to stand out among our competitors. We are committed to building lasting business relationships to continue providing you the lighting service you need for years to come. 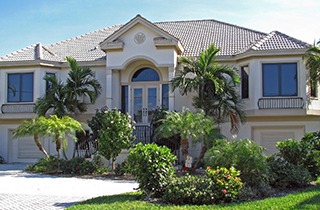 All of our technicians are highly trained and experienced in the electrical field. We hire only the best of the best to represent our business. We expect that your standards of quality are just as high as ours, and we understand the importance of providing the great quality, and results you expect. Our years of experience gives you the peace of mind knowing that we are the experts in the industry with your best interests in mind. By working together, we can help you through the various decisions needed while planning out your next lighting project or repair process. By providing you with detailed analysis, product pricing, and accurate labor costs, you can rest assured you are getting the most reliable and reputable service in your home or business. Come visit Illusion Electric today and find out how we can put our knowledge and expertise to use for you and your home or business. For more information about our services and to find which options are best for you please contact us during normal business hours.